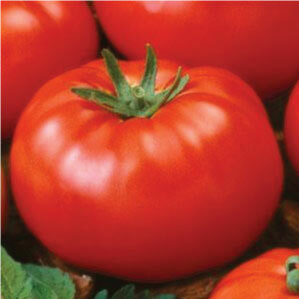 The Ace 55 Tomato grows somewhat large on its disease resistant indeterminate vines and is a favored variety is great for the farmers market! 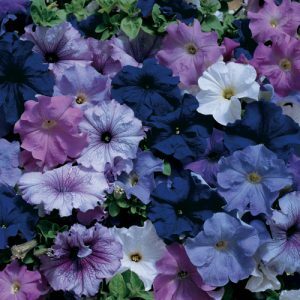 The Petunia Aladdin Mix is a slightly mounted plant that produces old fashioned ruffles and waves that will bloom all season long! 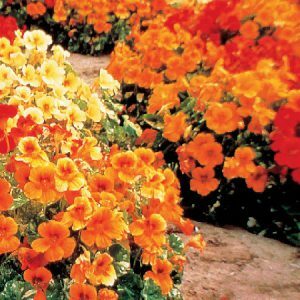 The Alaska Nasturtium is a beautiful golden yellow to orange variety that looks great in patio containers and hanging baskets! 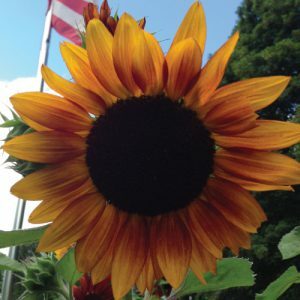 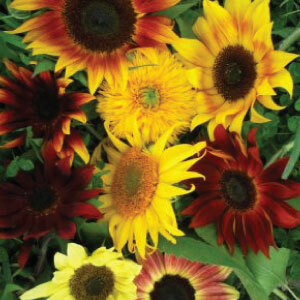 The Sunflower All Sorts Mix is a beautiful combination of some of the greatest different sunflower varieties that are absolutely stunning together! 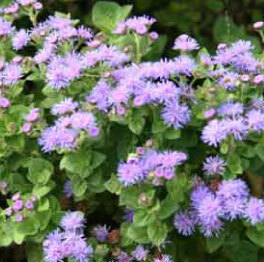 The Aloha Blue Ageratum is a beautiful, tropical looking clustering flower that was bred for compactness and pack performance. 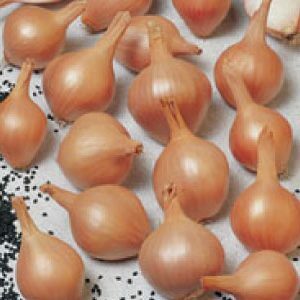 Delicate flavored shallot that is sure to please. 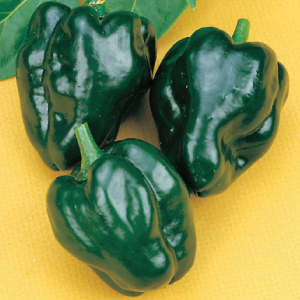 The tantalizing Ancho Pepper is a very popular, semi-spicy pepper that has a slight mild and sweet apple flavor for fresh, cooked, and dried usage. 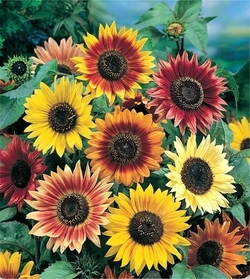 The Autumn Beauty Sunflower produces a stunning mixture of bright warm colored sunflowers that look amazing together in a bouquet. 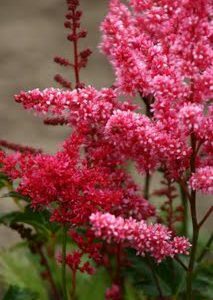 The Bella Mix is a blend of fluffy white, cream, pink and carmine blooms of Astilbes that are perfect for shaded and partly shaded areas. 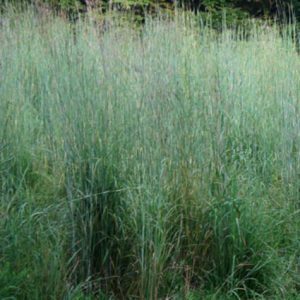 The Big Bluestem is a warm season ornamental grass that actively grows during the summer when soil temperatures are warm but is beautiful all year round. 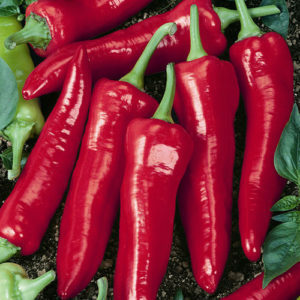 The Big Jim is the largest of all chile peppers! 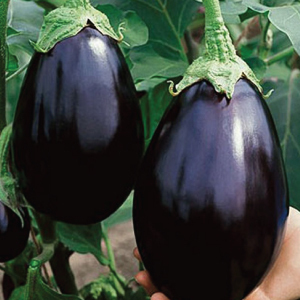 Black Beauty eggplant is an early variety that has been a staple for over 100 years and can be enjoyed roasted on salads or as a meat substitute! 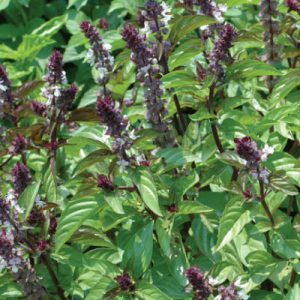 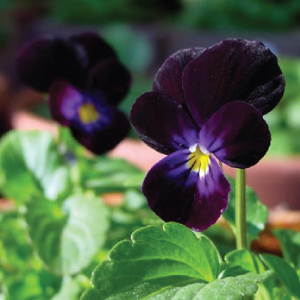 he Blackjack Viola is a favored trailing variety with attractive masked blooms of deep purple to black petals with bright yellow eyes. 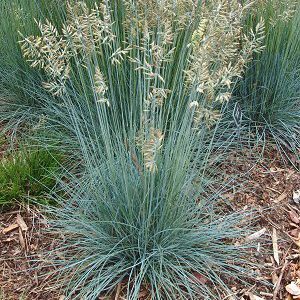 The Blue fescue is a wonderful, full ornamental grass that will add a beautiful blue hue that looks great in home gardens. 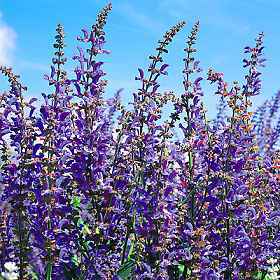 The Blue Spire Salvia is a tall, beautiful and beefy bright blue-purple flowering plant that is a customer favorite for landscaping. 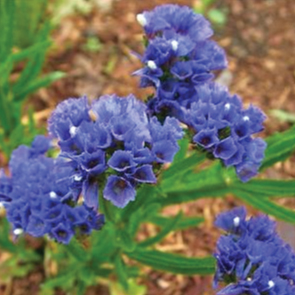 The Blue Statice is considered by many growers to be one of the best on the market in terms of uniformity, color, flower size, and stem quality. 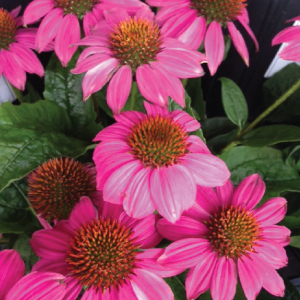 The Bravado Echinacea (coneflower) produces beautiful rosy pink petals with a golden-brown center that adds a bright pop of color to any garden. 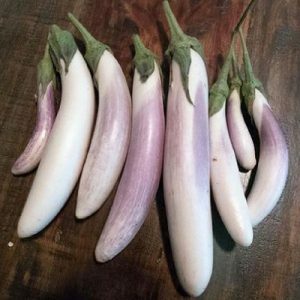 The Bride eggplant gets its name for its long white and purple blush appearance and white, tender flesh that has a delicate eggplant taste. 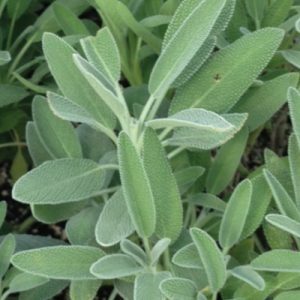 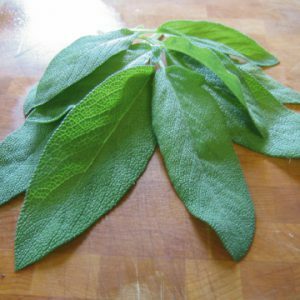 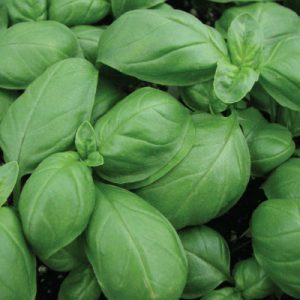 The Broadleaf Sage is grown mainly for seasoning rich meats and sausages, as well as carrots, tomatoes, squash, corn and potatoes. 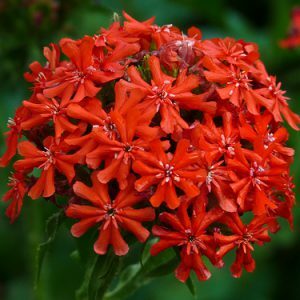 The Burning Love Lychnis is a vibrantly beautiful red flower with a unique shape that attracts many pollinators like butterflies and hummingbirds. 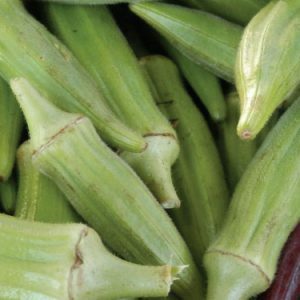 This large sugary Buttergold corn has a great keeping quality, making them excellent for freezing and has a flavor that can't be beat! 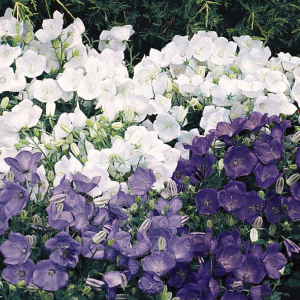 The Carpatica Clip Mix is a blend of dense crowns of large upright light blue, white, and purple delicate campanula flowers that are great for pots. 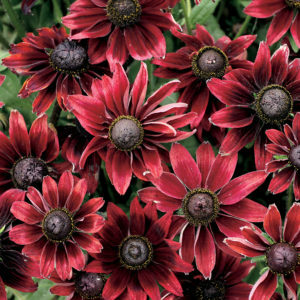 The long-lasting blooms of the Cherry Brandy Rudbeckia brings beautiful, rich shades of crimson to any garden or bouquet! 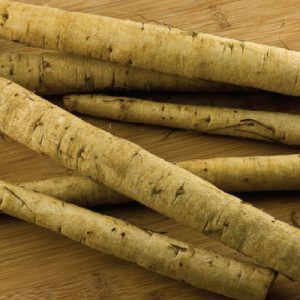 The Chiko Burdock is a hardy root vegetable with a nutritious root with a curative medicinal property, perfect for winter markets! 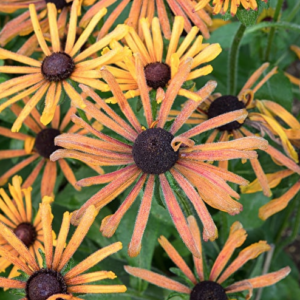 The long narrow petals of the Chim Chiminee Rudbeckia give off beautiful fall shades of bronze, gold, red and burnt orange. 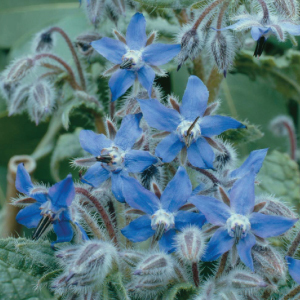 Borage is a mounded plant that produces beautiful blue flowers that are great for using as a garnish for different dishes or drinks. 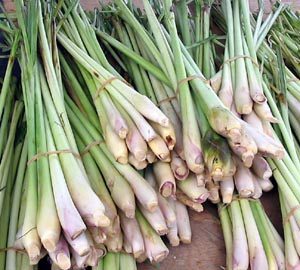 The deliciously fresh, citrus lemon flavor of the Lemongrass is a very popular herb variety for its many different culinary uses. 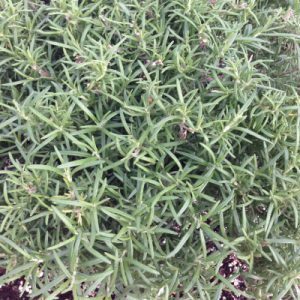 Rosemary is a very popular herb for its many uses, such as in potpourris and aromatherapy as well as flavoring many dishes! 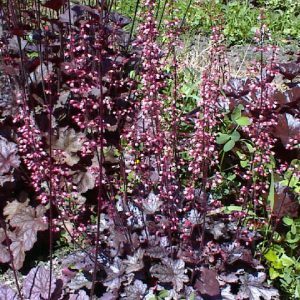 The Coral Bell's Purple Palace Heuchera is a beautiful dark purple colored flower that makes for a wonderful ground coverage. 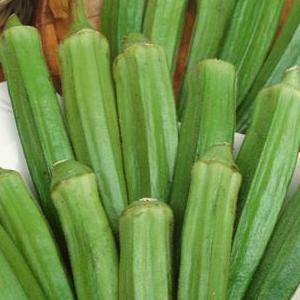 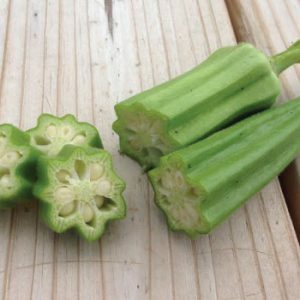 The Cow Horn Okra is an old heirloom dates all the way back to the early 1900's and is best harvest at 6," but it can remain crunchy up to 10" long. 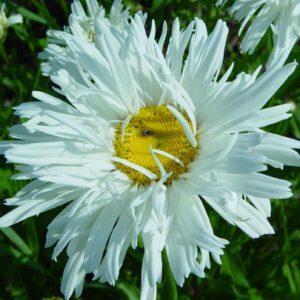 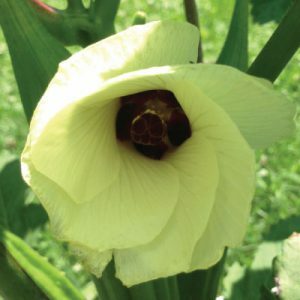 One of the most popular perennial flowers around. 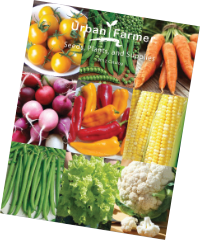 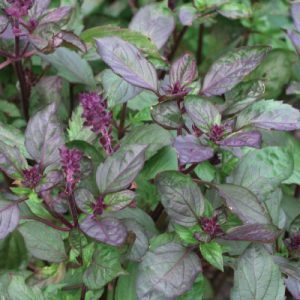 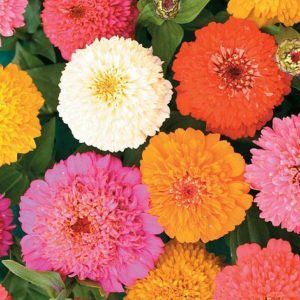 Sow in February for a summer and fall bloom. 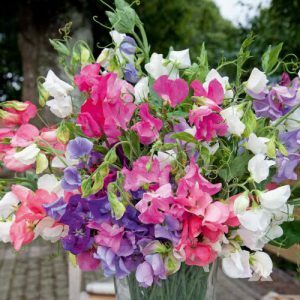 Ideal for borders are even containers. 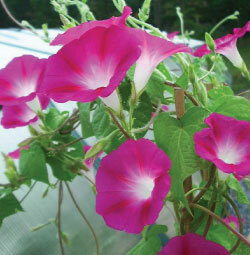 The Crimson Rambler Ipomoea is one of the most popular flowering vines that produces a profusion of beautiful pink 4" trumpet-shaped flowers. 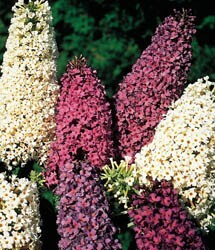 The Davidii Mix Buddleja is a sun-loving and beautiful looking butterfly bush flower that blooms white, lilac and pink all summer long! 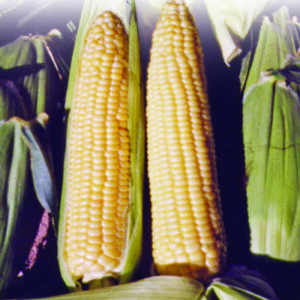 Devotion corn plant will produce 16 to 18 rows of attractive, bright white kernels that make it very popular for market use. 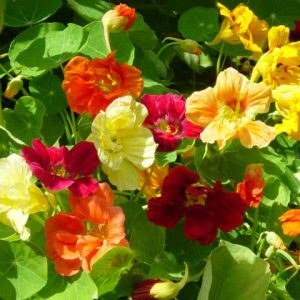 The Nasturtium Dwarf Jewel Mix is a very beautiful and vibrant mix that produces cherry rose, golden, peach melba and primrose flowers that stand out! 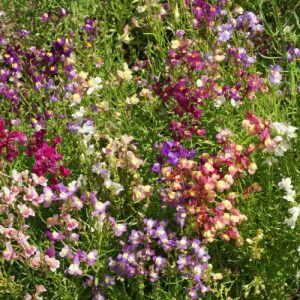 The Snapdragon Dwarf Mix is a beautiful blend of colorful and vibrant dwarf flowers that are controlled, but act like as wildflowers! 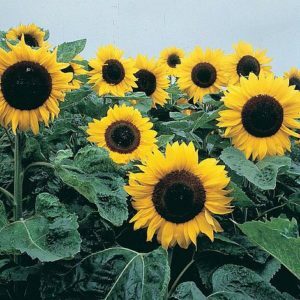 The Dwarf Sungold Double Sunflower is easy to grow and produces unique, soft golden yellow blooms that are sure to grab your attention! 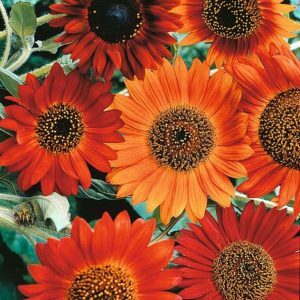 The easy to grow Earthwalker Sunflower adds a beautiful warm pop of burnt orange, coppery brown and rusty red to any garden or bouquet! 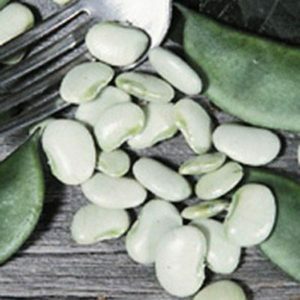 The Eastland Lima beans offer a high nutritional value and are great for freezing and canning, as its taste makes them a favorite! 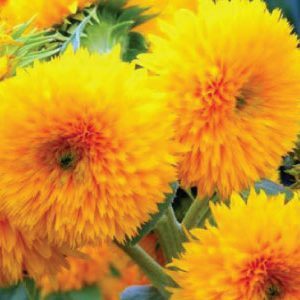 The beautiful giant golden flowerhead of the Elite Sun Sunflower is ideal to use as a border around a garden or even in large containers.